Fair-Way Properties believe in a fair, clear and open fee principle, as such we have all of our fees clearly displayed in our office and online at www.fwproperties.co.uk. For a property with a rental price below £600.00 pcm the Full Property Monthly Management Fee is £51.00 Inc Vat per month. For a property with a rental price of £600.00 pcm and above the Full Property Monthly Management Fee is £63.00 Inc Vat per month. We charge a fixed price of £30 Inc Vat (£25 + VAT) per month to collect the rent, produce a rental statement and pay it into the account of your choice. This service includes us chasing any late rental payments if necessary. Please Note: we require use of all our tenancy paperwork to ensure ongoing legal compliance. Please Note: additional Services are only available at our discretion and is subject to correct paperwork availability. The price you are quoted is the price you pay, often companies we work with on a regular basis pay us a commission due to the number of referrals or the amount of work passed to them. You are not bound to use the services provided by our recommended 3rd party companies, however due to GDPR and Liability Insurance we cannot instruct your contractors but will aid you in arranging this. 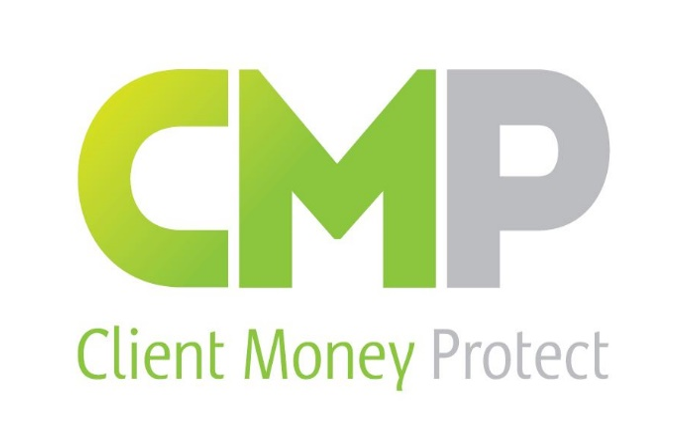 We are a member of Client Money Protect’s client money protection scheme. As members of Client Money Protect funds held by us are protected up to £500,000 with a single claim limit of £25,000 per client. See https://www.clientmoneyprotect.co.uk/ for more details.